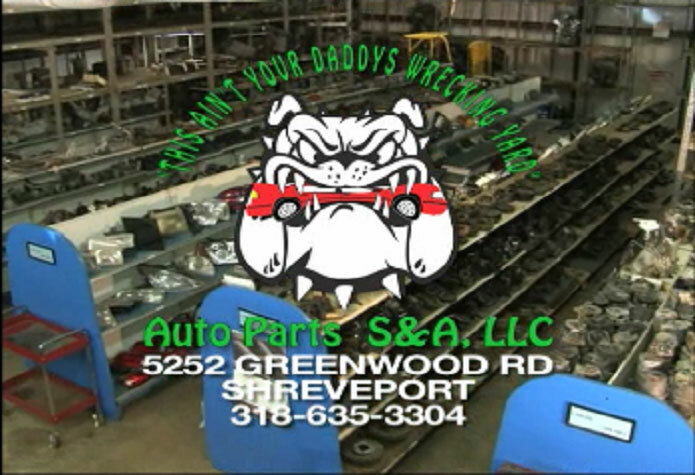 If we don't have your part, we will find it for you! 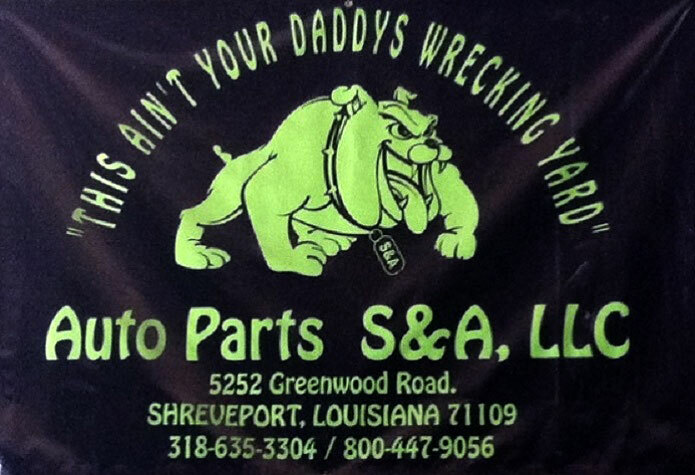 Founded in 1978, Auto Parts S & A is committed to customer satisfaction with approximately 100 years experience! Our 7-acre lot includes late model domestic and foreign cars and light trucks. 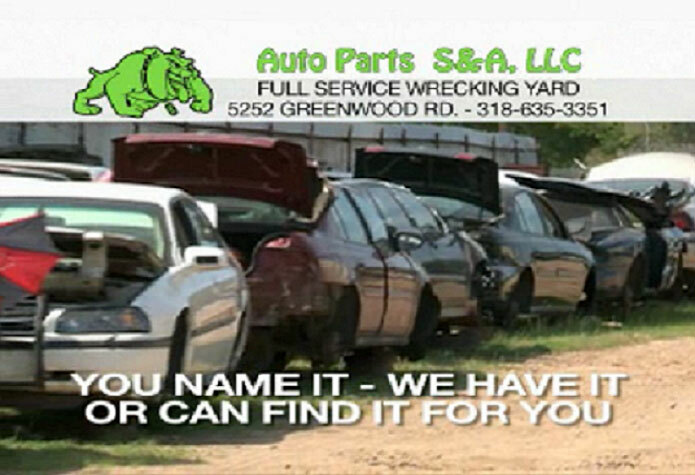 We have access to millions of used car and truck parts: if we don't have it on-site, we can locate it for you!